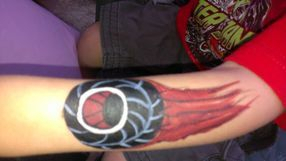 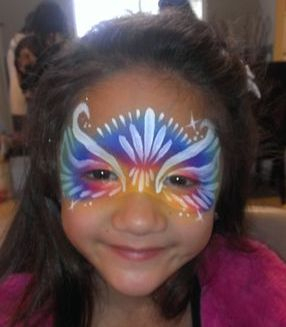 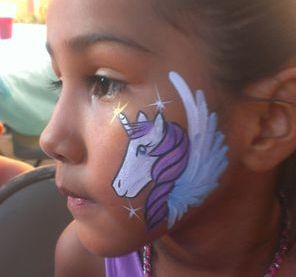 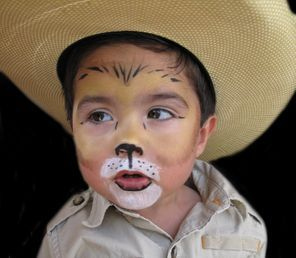 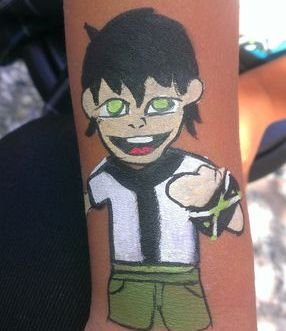 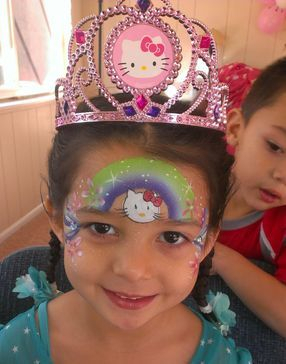 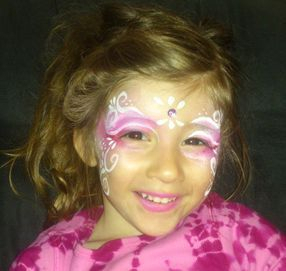 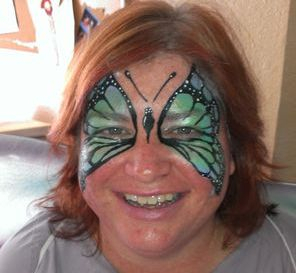 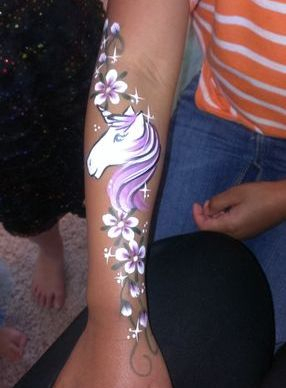 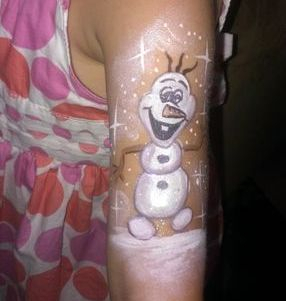 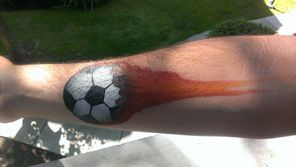 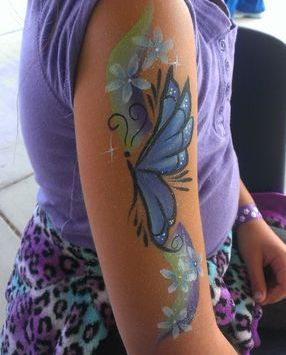 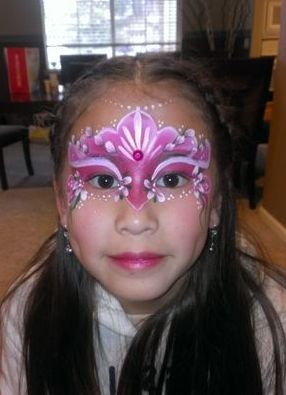 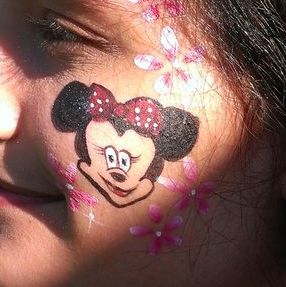 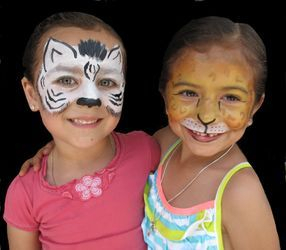 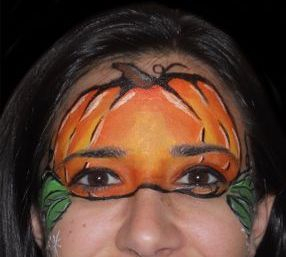 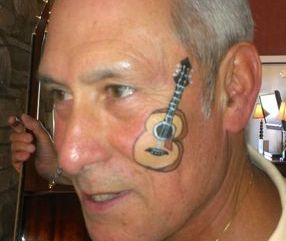 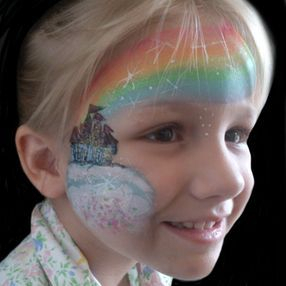 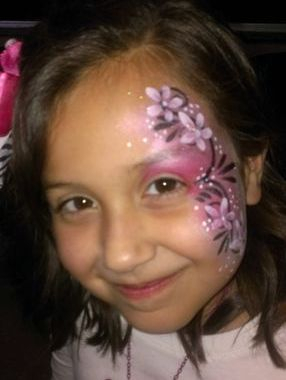 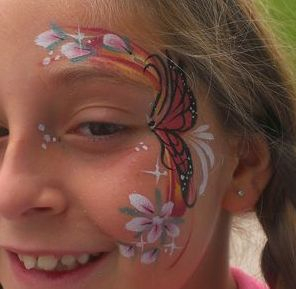 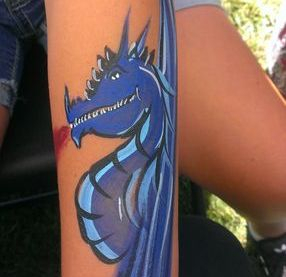 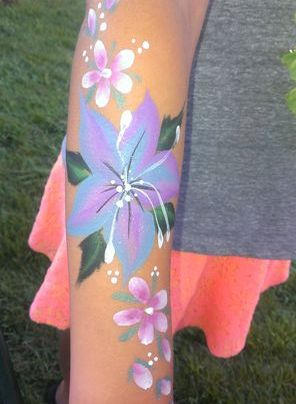 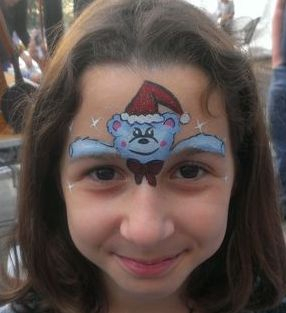 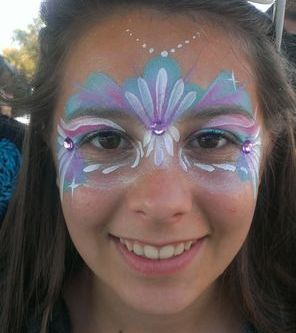 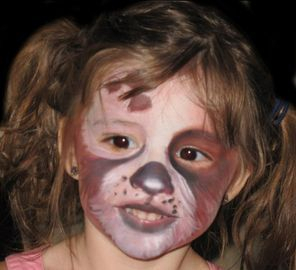 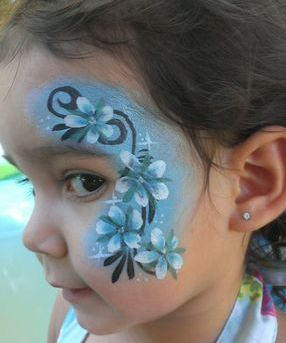 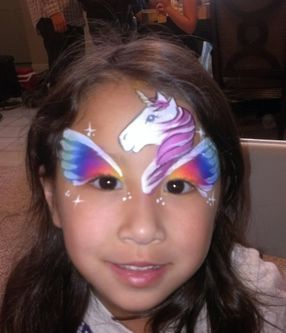 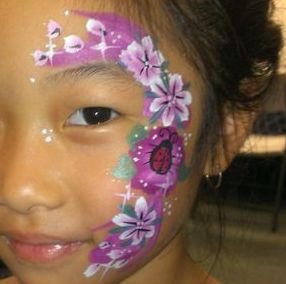 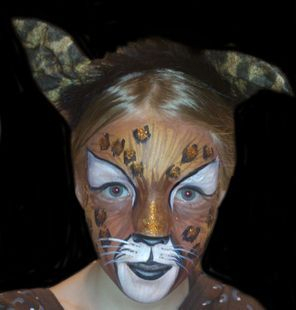 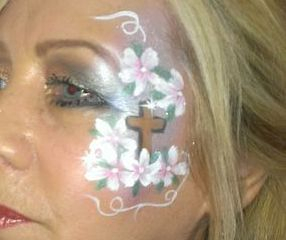 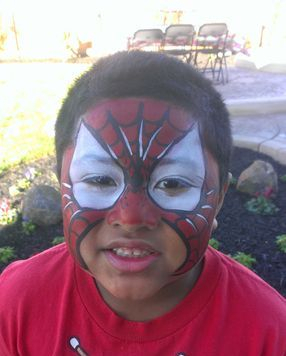 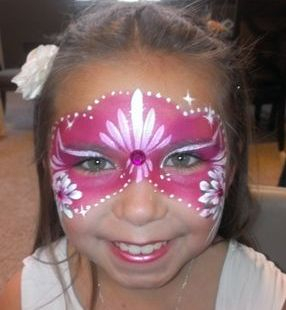 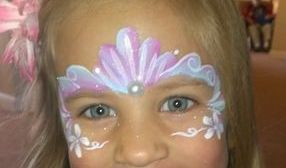 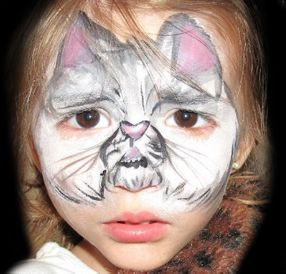 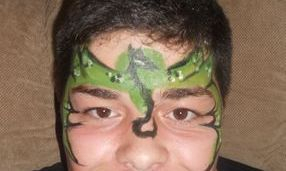 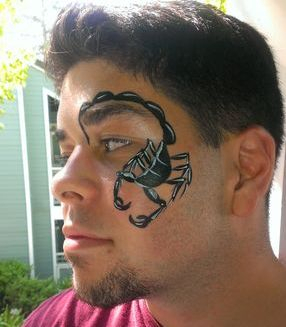 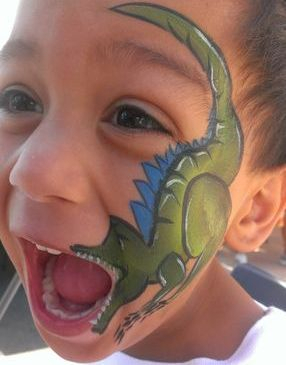 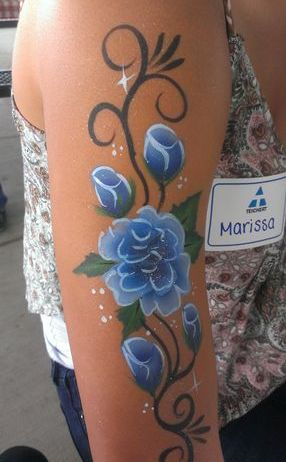 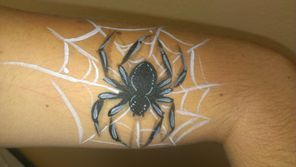 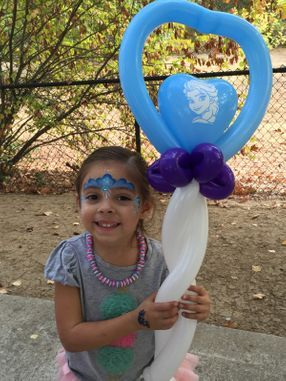 Party face painting is safe, non-toxic, and REALLY fun. 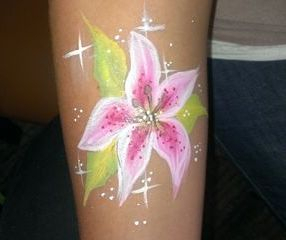 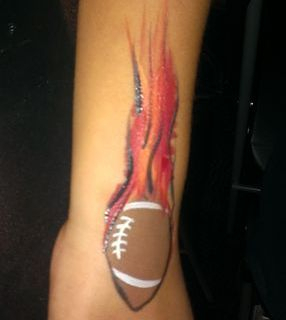 Check out the samples below and have us at your next event! 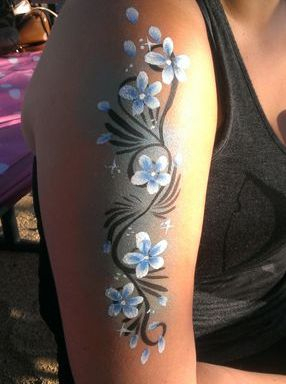 Come back often to view new samples!